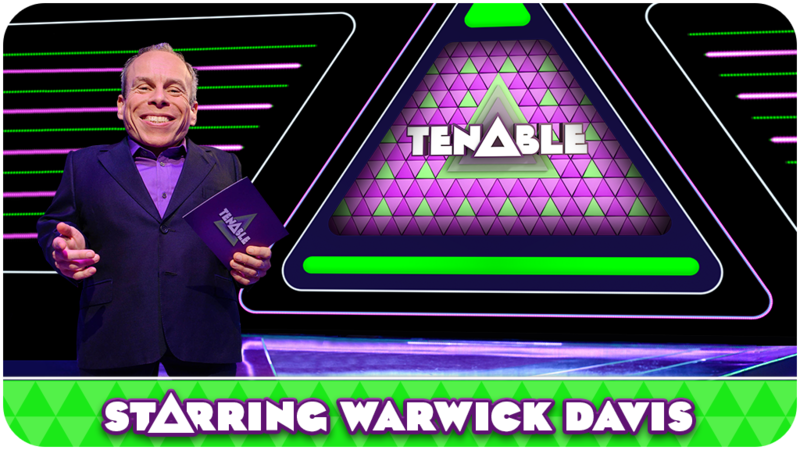 Warwick Davis challenges you to take on a series of exciting Top 10 lists in the hit ITV quiz show Tenable! Will you rise to the challenge and take home the virtual top prize of £125,000? Tenable logo and other related assets © Endemol Shine UK Limited 2016 – used by permission – all rights reserved. 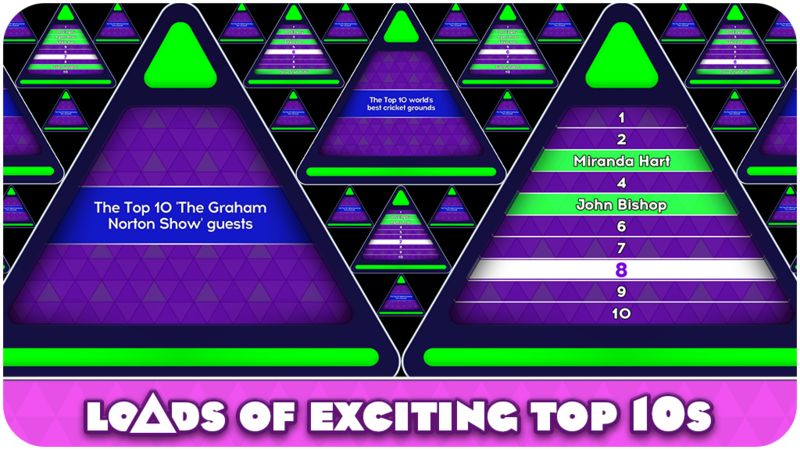 Tenable is produced by Initial (part of Endemol Shine UK) for ITV. 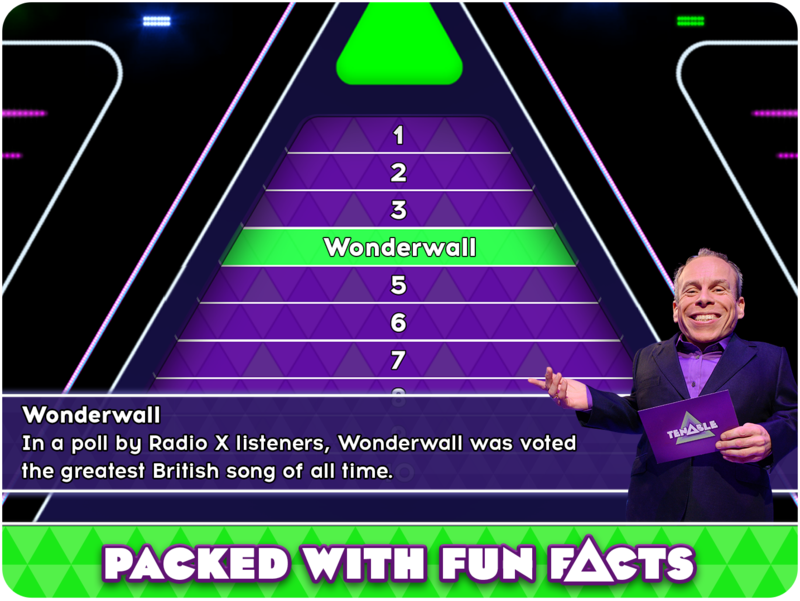 Tenable is a trade mark of Endemol Shine UK Limited and is used under licence. Software © 2018 Barnstorm Games Limited.